Our Dual Op systems are definitely the workhorse in our fleet and have served us well while filming all the aerials throughout the new Magnum P.I. - Season 1! 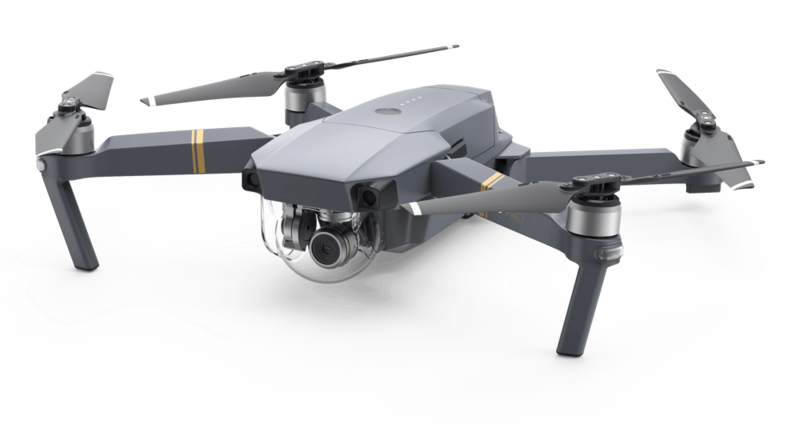 When paired with the NEW X7 camera systems, this drone is capable of capturing beautiful cinematic images with great dynamic range while being efficient and precise. It's smaller size makes it possible to launch from boats and fly indoors, and allows our team to be nimble and quick to deploy. With a top speed of 50mph, this package is perfect for action sequences, following vehicles and chasing surfers, while boasting a 20+ minute flight time! 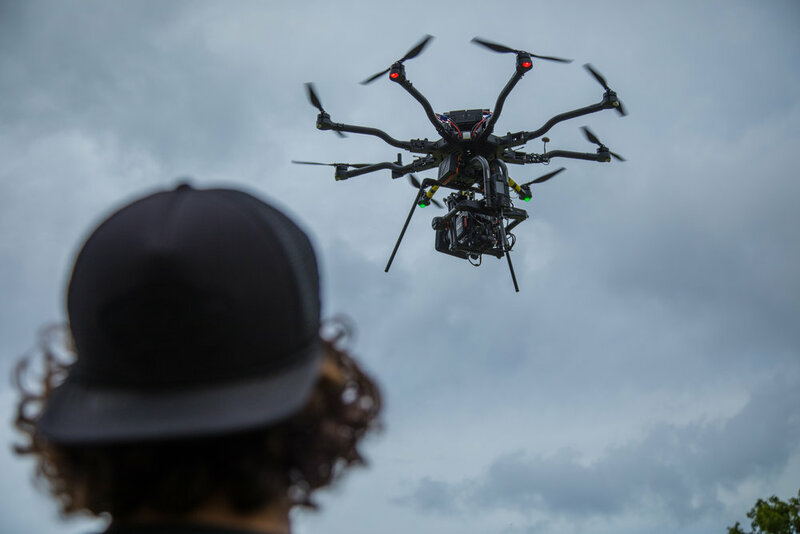 Our system has also been custom modified and battle-tested for 360º VR Content, carrying two GoPro Fusions to give you the ability to stitch out the drone for the final 360º deliverable. Our Heavy Lifter is capable of flying full-size cinema cameras (and pulling people on surfboards!) like the Alexa Mini & Red Helium 8K, cinema lenses, wireless lens control systems, wireless HD video transmitters & Pan/Tilt/Roll controls for a Camera Operator. 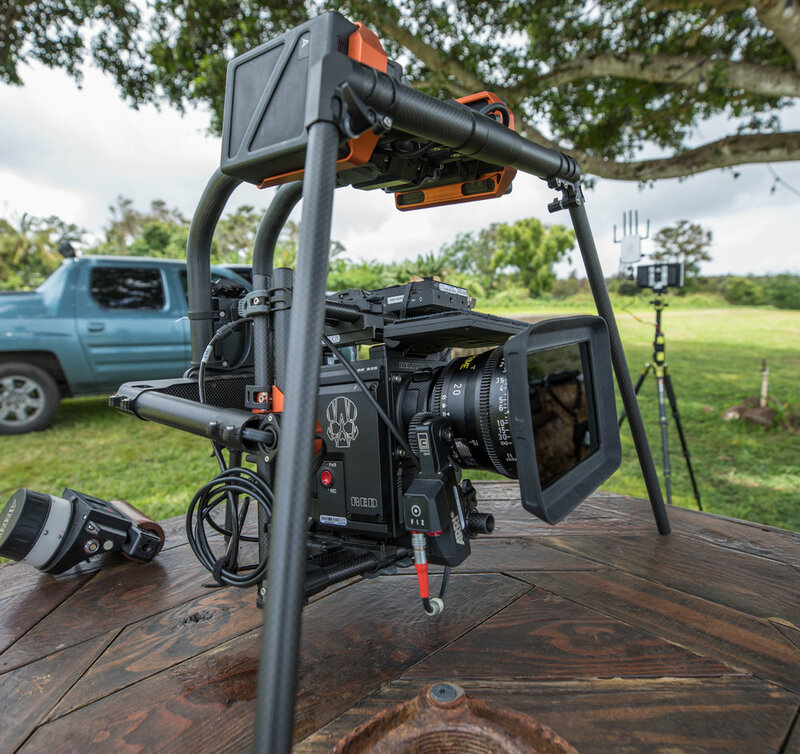 While limited in flight-time and top speed, this system gives you the ability to capture beautiful aerials without sacrificing image quality-- something your DoP, Editor, Colorist and Clients will thank you for! 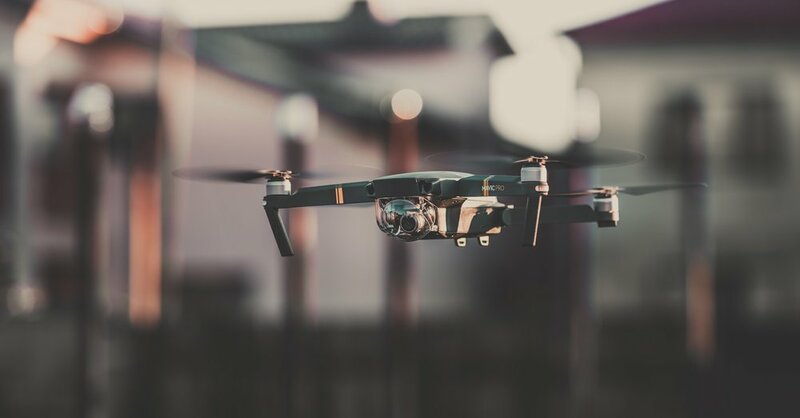 ** Due to the weight of these larger flight platforms, our flight time is limited to < 8 minutes per set of batteries and should only be used in high-end applications that are familiar with the workflow. We do not rent or fly this drone to capture footage. It is only used for scouting purposes and is bundled into our larger drone packages.